Integrity New Homes Yamba is a specialist new home builder, providing affordable, liveable housing solutions throughout the region including Iluka, Maclean and Yamba and surrounding areas. In addition to providing a wide range of project homes the business also offers a custom design service and will build from owner supplied plans (subject to any copyright clearances that may be required). 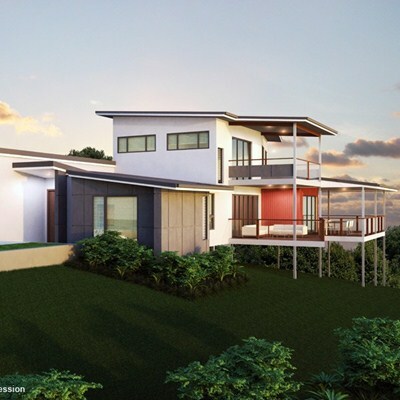 Spearheaded by long-term local builder Dave Bruton, Integrity New Homes Yamba provide better outcomes for all clients through an eye-for-detail and keeping owners informed on construction progress. This means clients of Integrity New Homes Yamba are given great housing outcomes from solutions to suit individual lifestyles and budgets - it is one of the many advantages of part dealing with a local Yamba builder who has positive attitude. Over the years long-term relationships have been established with the best local trade contractors, many of whom also live in the immediate area. Through the association with the Integrity New Homes national franchise system, Yamba locals get all the benefits of dealing with somebody in the company from their own community but with the systems, design range and procedures of a leading national construction entity. The in-house developed iGyro building management program allows all jobs to be controlled and updated daily from the time of first contact through to pricing, contracts, construction, hand over and maintenance. The system is extensive and includes a range materials and documents to make building a new home easier for all clients including easy-to-use colour selection paperwork and letters sent out during construction. There is a wide range of and accurate sales estimating package titled iProx which allows for quick accurate estimates to be created. As well, once work begins on site the project management system called iDule helps with scheduling and forecasting building works. 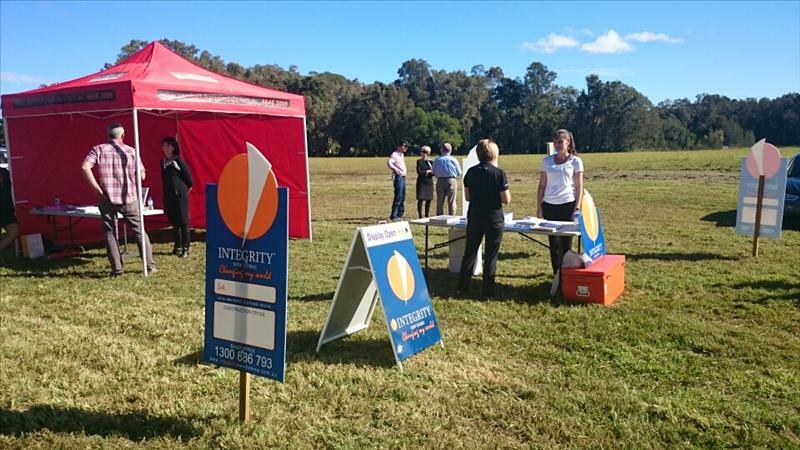 People looking for new home builders in Yamba will find Integrity New Homes Yamba is a must see – so call Dave Bruton today on ph: 0434 305 761. Join the Integrity New Homes Yamba mailing list.